Iran’s only power producing nuclear reactor in Bushehr was damaged by earthquakes which struck Iran over April and May, diplomats told AP. Cracks have reportedly appeared in at least one section of the structure. Cracks of several meters long have appeared in one concrete section of the facility, claimed diplomats from countries monitoring Iran’s nuclear program. Cracks however were not visible around the highly-radioactive reactor core, they said. 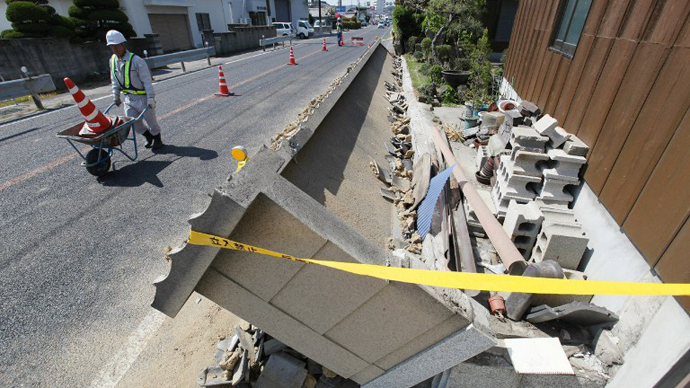 The safety of the plant was thrown into question following the April quakes, one of which was 7.7, and a subsequent moderate quake in early May. Their severity caused concerns that protective vessels which contain the radioactive material inside the reactors could be cracked. Intense earthquakes can also knock out power and disable cooling systems that prevent overheating and possible meltdown. Following the tremors, Iran stated that the plant is technically sound and was built to withstand quakes up to magnitude 8. 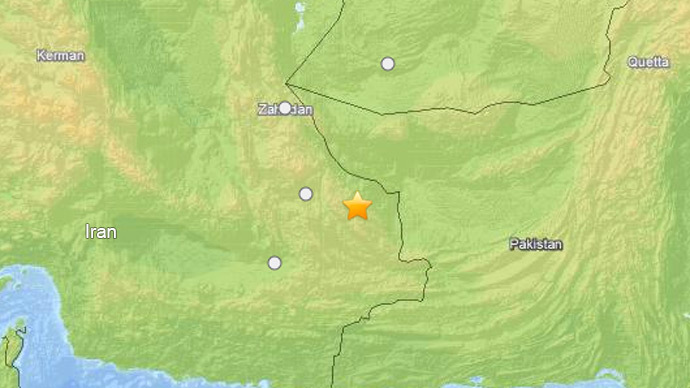 Russian nuclear specialists examined the facility after the April quake that caused much damage in the neighboring Pakistan killing around 40 and wounded hundreds. "The earthquake in no way affected the normal situation at the reactor, personnel continue to work in the normal regime and radiation levels are fully within the norm," an official with Atomstroyexport, the Russian company which built the facility, told RIA Novosti. The UN's International Atomic Energy Agency (IAEA) also said at the time that Iran reported that earthquake caused no damage to the facility. 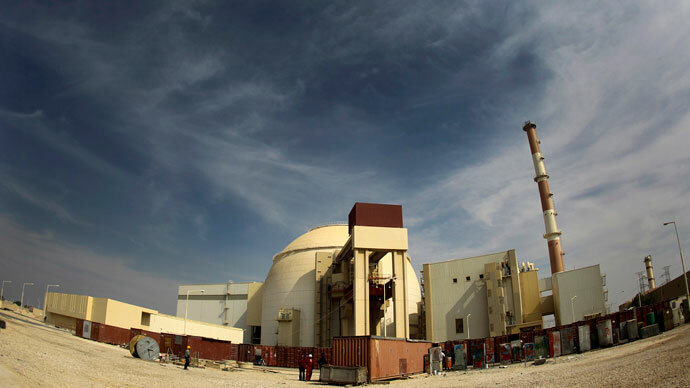 “Iran has informed [the IAEA's Incident and Emergency Center] of the event, reporting that there has been no damage to the Bushehr Nuclear Power Plant and no radioactive release from the installation,” the agency said in a statement, according to Reuters. 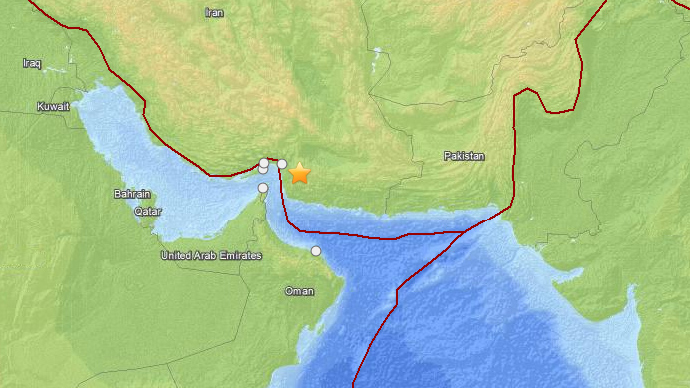 May’s quake was 6.2 on the Richter scale, and was followed by a 5.6 tremor the following morning. Its epicenter was 85 kilometers (52 miles) southeast of the town of Minab, located in the southern Hormuzgan Province off the Strait of Hormuz. 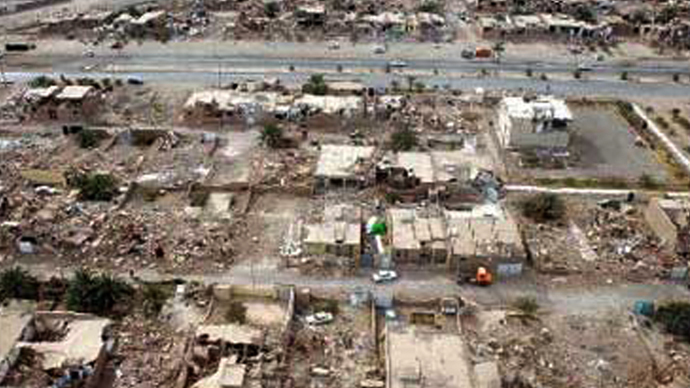 “What I can say about this is that the center of the earthquake was away from the Bushehr reactor which was designed and built in the 1970s ... in a way that qualifies it to withstand an earthquake of that magnitude,” General Director of International Atomic Energy Agency Yukiya Amano told the Bahrain News Agency after the quake. Iran's environmental protection chief also indicated that the country's nuclear facilities were well protected. Construction of the plant began in 1975 by German companies, work stopped in 1979. Iran and the Russian Ministry for Atomic Energy signed a contract for its completion in 1995, when Atomstroyexport was named as the main contractor, which was tasked with incorporating a pressurized water reactor into the existing Bushehr building.